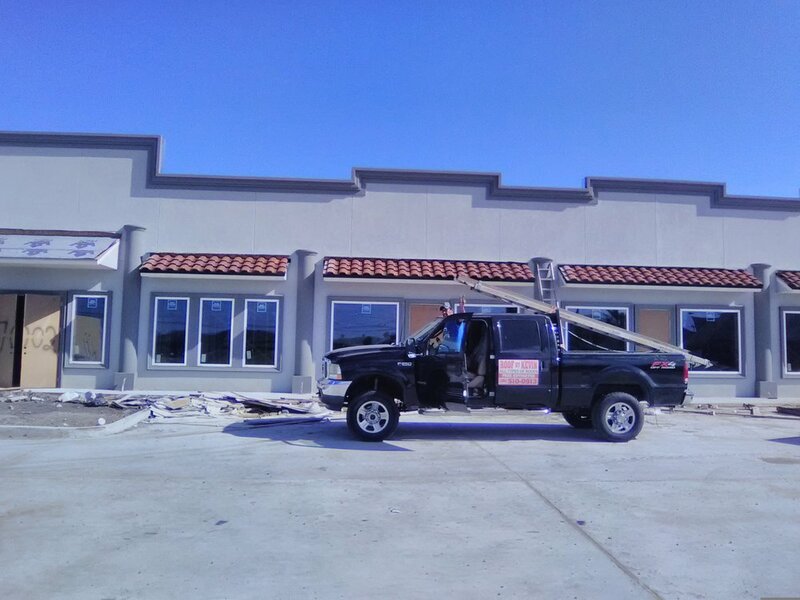 All types of roofing and construction needs. 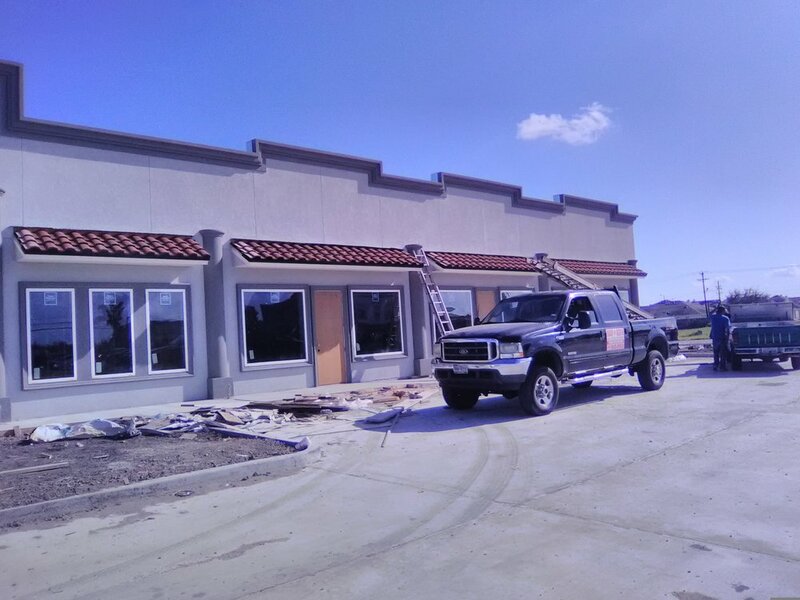 Our team is dedicated to your next project! Composite Shingle Roofs make up most of residential roofing materials. They are popular because of their cheap production costs, flexibility of application, and overall long lifespan. Well known for their striking and clean appearance, metal roofs are extremely durable and have a high tollerance to the elements in comparison to shingles or tile roofs. Tile roofs boast a unique advantage over shingle and metal roofs. Besides their unique and highly sought after appearance, their porus design allows for protection from rain while allowing the roof to breath and maintain a cool environment underneath. TPO Roofing is the newest innovation in commercial flat roofing. Instead of using multiple layers of built up tar and asphault, one thin layer of modified plastic, much like pvc, is layed and "melded" with heat, to create one big membrane that is impervious to the elements and is extremely good at keeping temperatures inside and out from penetrating. Built-Up roofs are by far the most common commercial roofing method. 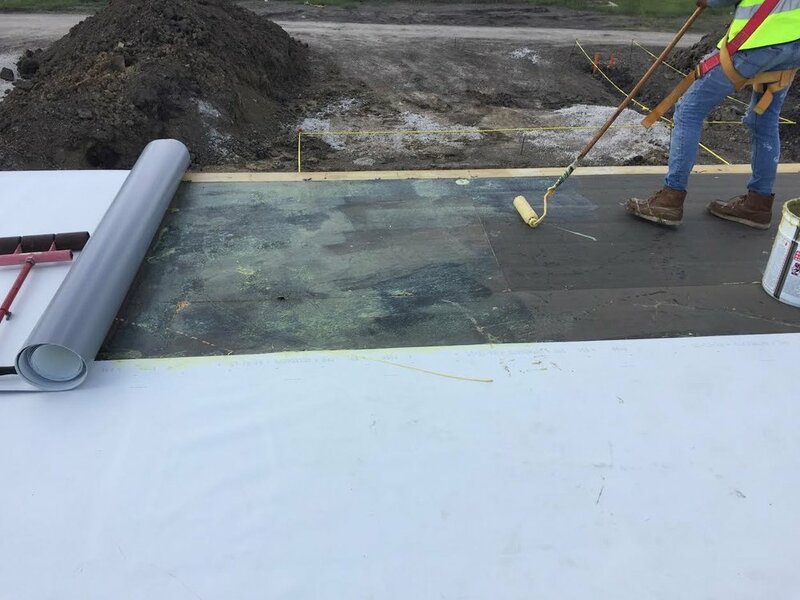 After a layer of insulation is installed, multiple layers of hot tar are used to hold down fiberglass sheets and are capped of with a traditional roll of asphault and tar by moping tar or using an open flame to melt the cap on.